We may not think about them often, but the gutters for our home serve a great purpose. They help control rainfall and ensure that your house doesn’t fall prey to water damage. 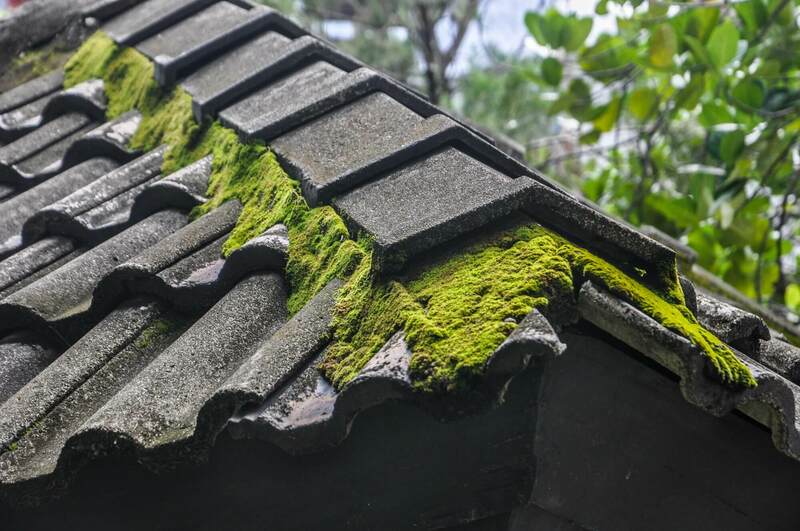 When our gutters break, it can result in serious damage to your home. The US experiences around 63.7 inches of rain each year on average. It’s essential to have a gutter. There are many kinds of gutters your home could have, so choosing the right one is important. Not sure what kinds of gutters to get? 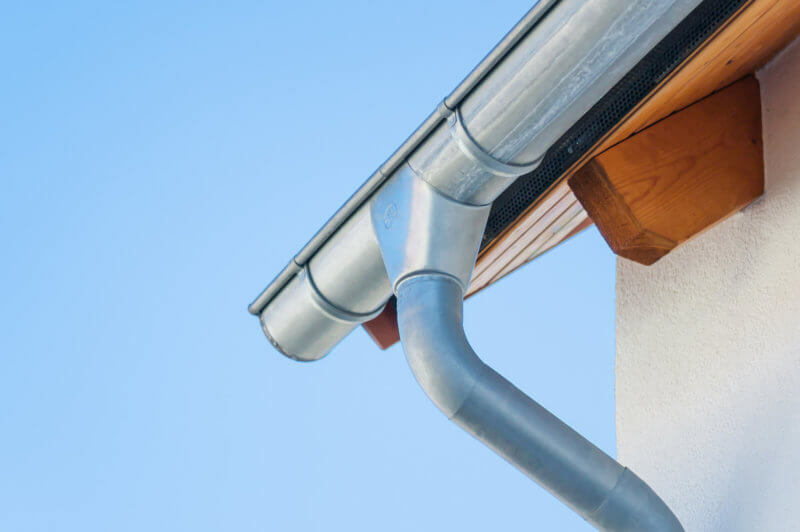 Read on to learn about the 5 types of gutters you could choose from. K-style gutters are the most common kind in households. This is due to its easy installation and durability. Their name comes from the fact that they look like the letter K when looked at from the side. These gutters have flat bottoms and backs and they resemble crown molding. They are great at handling fallen debris and don’t damage easily. If you live somewhere with a lot of rainfall, they’re perfect for holding lots of water. Half round gutters are half-round tubes that you can often find on older homes. Today, they’re more outdated but many homes still have them. They add an aesthetic appeal to the house, but they don’t have the benefits of a K-style gutter. They aren’t as good at handling lots of water or debris, and they’re often expensive to install. They come in a range of materials and they work on a basic level as gutters, but they are mostly aesthetic. Sectional gutters are sold in each section and put together as one gutter system. 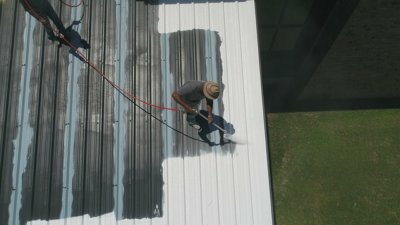 These kinds of gutters are often very cheap and pretty easy to install, so its a great option for a DIY project. They are sometimes prone to leaks and failures due to being separate instead of one system. When they fail, they can cause water to leak down the sides of your house, which can cause problems. Their cheapness and ease of installation make them a good quick fix option. But long term, you may want to find something else. 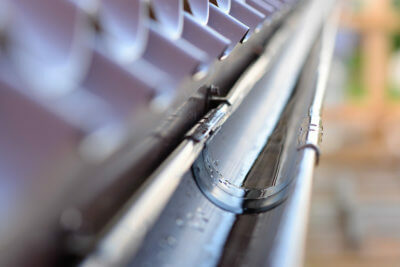 Seamless gutters are built with a single piece of material without any joints. 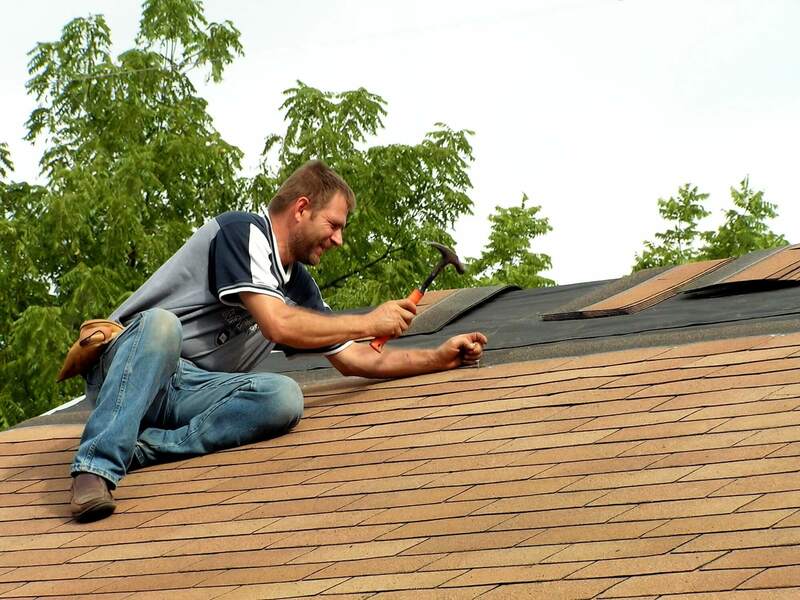 You can find professionals who will cut it to fit your home and install it. 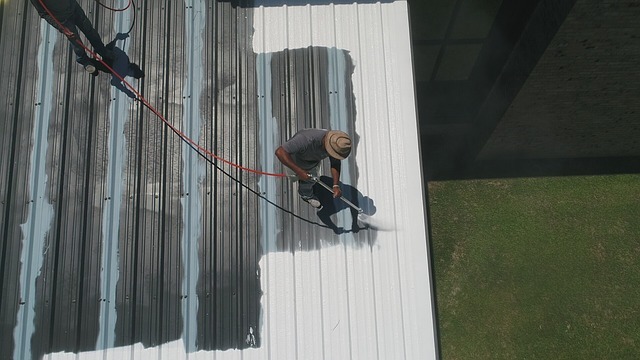 Without any seams or sections, leaks are much less common with these gutters. It can also help reduce the level of debris getting caught so there’s less maintenance. They’re made with strong materials so they’re super durable. They also make a great aesthetic option too. Fascia gutters often exist in homes with fascia boards already in place. These gutters are larger than other gutters and help protect against extreme weather. They’re also great for houses with large roofs since they can cope with huge amounts of water at one time. They’re very durable too and will last for a very long time in all conditions. They also have an aesthetic appeal and can make your home look great too. If you’re in the market for a new gutter system, these are the 5 types of gutters to look out for. They all serve good purposes and it’s up to you to decide which one is right. In the market for a gutter replacement? 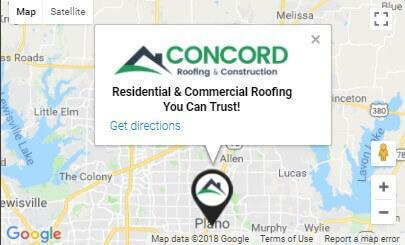 Check out our services and see how we can help you.